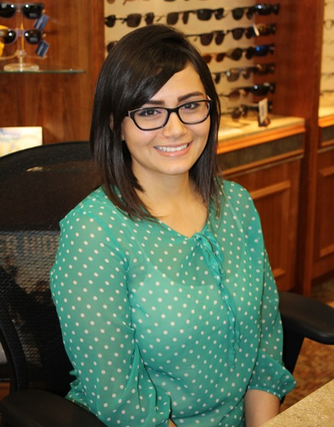 Check out Our Eye Care Staff at Oxford Family Eyecare! 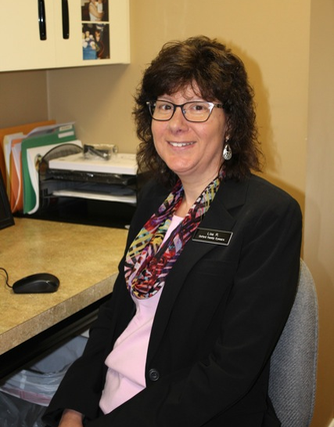 Penny, Dr. Kelly’s wife, is our office manager at Oxford Family Eyecare and is in charge of the day-to-day operations of the office, processing insurance claims, employee relations, long-range planning and problem solving. Penny realizes her job is made easier because of the employees who are part of the team and appreciates what each member’s personality and gifts contribute to the practice. When she is not in the office, Penny enjoys spending time with family and friends, Bible studies, playing games, traveling and laughing. 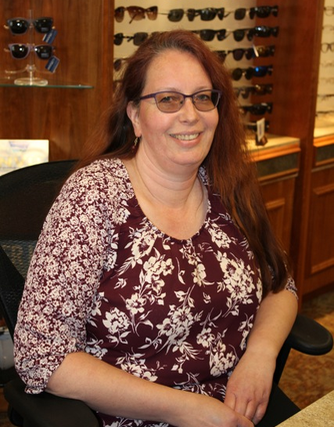 Lisa’s enthusiasm about the visual system along with her love for people and gentle, caring manner, make her a natural fit with our staff and patients. Lisa’s responsibilities include patient care, pre and post testing, and along with the entire staff, making our patients’ feel welcomed and cared for. Outside of work, Lisa and her husband are active members of Wesley United Methodist Church. She enjoys attending Bible studies, spending times with their grown daughters and granddaughter, extended family, and their well-loved dogs. 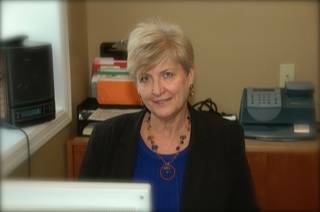 Lisa is our billing and insurance team member. She spends her day sorting through the maze of insurance plans and keeping up on the ever-changing world of insurances. The entire staff is grateful for her knowledge in this area! Lisa and her husband, Chuck, are the parents of two daughters, Erin and Calleigh. Ann has been in the Oxford Area for 45 years, but you’d never guess it from her English accent! 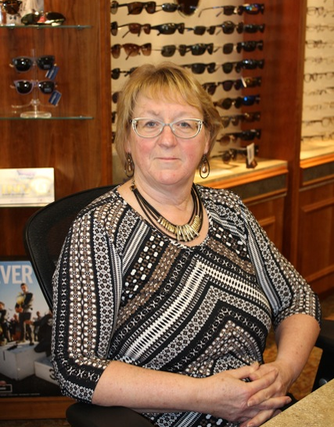 This is Ann’s first job in the eye care industry and she has been eager to learn all that she can. She has come to realize that an eye exam is so much more than seeing 20/20 and is amazed how a person’s health is related to their eyes and vision. When not busy working, Ann enjoys traveling, gardening, reading, working with clay, and spending time with her husband, Jim, and family – especially their grandchildren. Thania is our front desk receptionist. She is responsible for answering the phone, scheduling appointments, and also does eye testing. She loves to help people the fact that she is bilingual is such a benefit to our patients! When not in the office, Thania loves to do activities with her family. She is also a part of Young Mom’s Club, a community that helps young moms succeed, and will graduate at the end of the year!